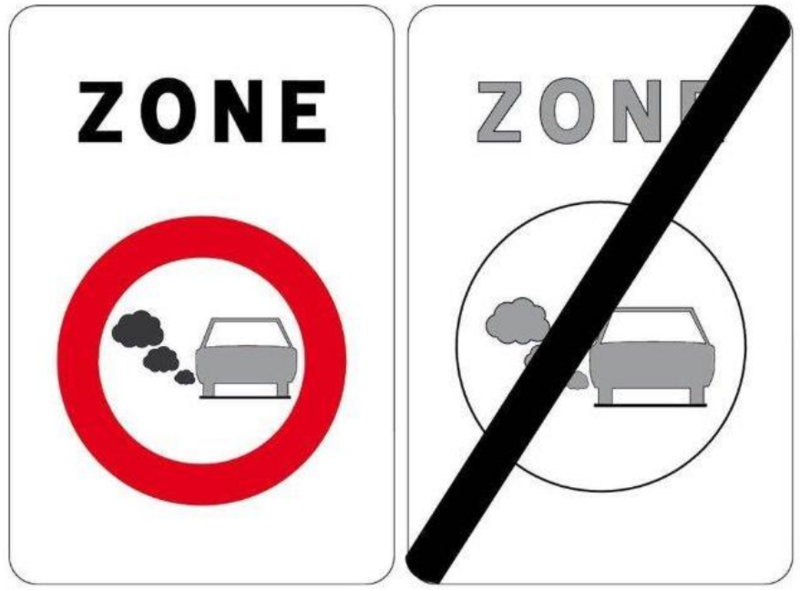 Since 1 February 2017, the entire city centre of Antwerp and part of Linkeroever are a Low Emission Zone (LEZ) to ensure that air in the city becomes even cleaner. The most polluting cars are no longer welcome in the city. Always check your vehicle with the check tool before entering the LEZ. Vehicles with foreign license plates (except Dutch ones) that meet the admission requirements, are obligated to be registered for free. What if your car is not admitted? Do you have to register your vehicle? Register it here for free no later than 24 hours after entering the LEZ. Do you need to purchase a permit? Do it here, at the latest one day before you enter the LEZ. Do you need to purchase an LEZ day pass? Do it here, at the latest before midnight on the day you enter the LEZ. All information considering LEZ you can find here.